A Northeast American Cultural Resource ! 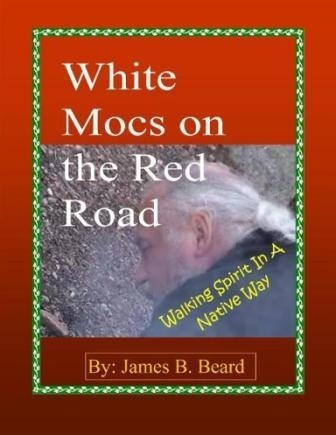 The history between the original people of this land and the people who colonized this land make it difficult to gain an understanding of the depth of teachings within the culture of the Native American Indians. The degree of trust between people is understandably not there. The oral teachings carried by the Native Elders are not openly shared with anyone who would ask. 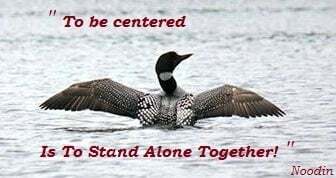 The original intent of my quest was to gain insight into Spiritual connection and apply this insight to the way I was living. It was not to change my lifestyle or relationships. What came about transformed my life as it was and led me on an adventure into a different world. 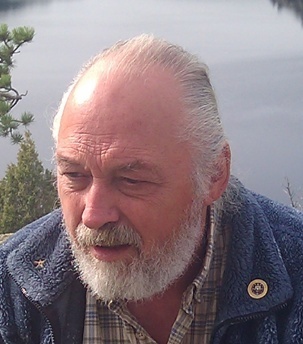 I found myself transitioning into a person I did not know existed within myself, my white heritage was enhanced by ancient teachings we all once had. 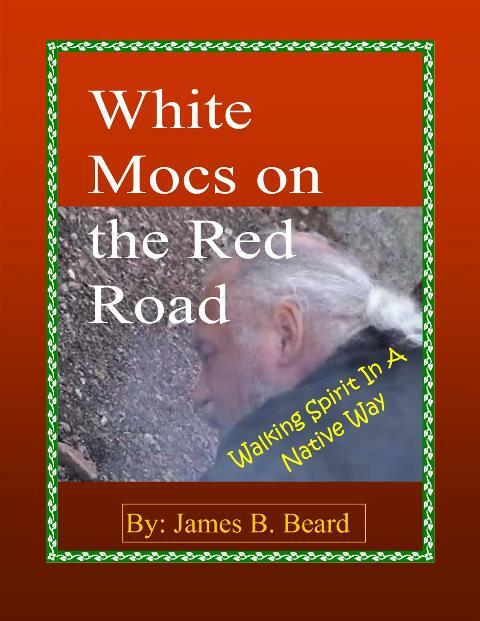 I learned to wear white moccasins and walk a red road in order to better understand the original teachings of my white heritage. The path I followed gave me a new family, a new community and a new identity beyond anything I could have imagined. The life style, values and purpose of my life would now change for the rest of my time. For all of this I can only say, miigwich! thank you! their basic rights of existence. Available through Amazon, Lulu and other online book sellers. Best price is Lulu.